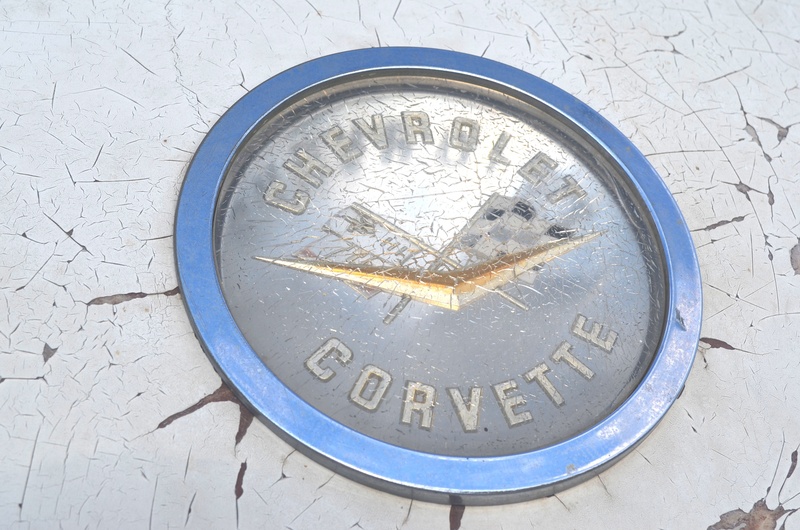 It isn’t often that you get to see a Corvette barn find that had been hidden for 34 years. So when I did, I obviously took some pictures. Here is my favorite. ← Got Waste Oil? – Put It In A Laundry Detergent Bottle.